Australian venues are being invited to be part of a music first – the world’s largest simultaneous listening party, playing the debut of the highly anticipated second album of pop superstar, Lorde. 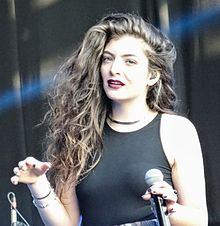 Ella Marija Lani Yelich-O’Connor – better known by her stage name, Lorde – was born in New Zealand in late 1996. Performing since she was a child, her professional career has already brought two Grammy Awards, a Brit Award, and she was the youngest solo artist (and only New Zealander) to top the US Billboard Hot 100 since 1987, with her debut single Royals. Later in 2013, her debut album Pure Heroine topped charts in Australia and New Zealand, and made number three in the US Billboard 200. Time named her one of the most influential teenagers in the world, and the following year, at the age of 17 she made Forbe’s ’30 Under 30’ list. On 16 June, her much-awaited second album will be released. 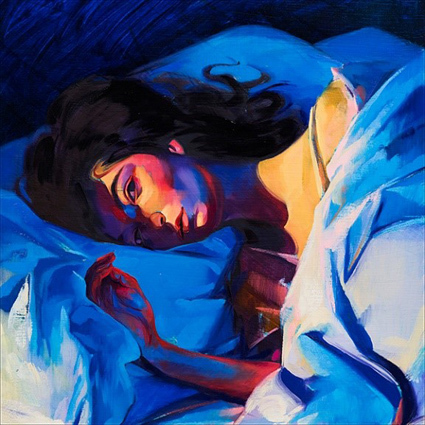 Nightlife Music is coordinating a first for Australia, and the world’s largest, live listening party of the new album Melodrama to countless adoring fans. In conjunction with Spotify and Universal Music Australia, Nightlife is inviting venues looking to participate in the global event and capitalise on the hype around the new album to be part of the simultaneous broadcast. Following her massive double-platinum first album, Lorde has a massive following in Australia, particularly amongst millennials. The first single from the Melodrama follow-up album, Green Light, has already seen an impressive 120 million streams on Spotify, showing fans are eager to hear what’s next from the enigmatic NZ artist. 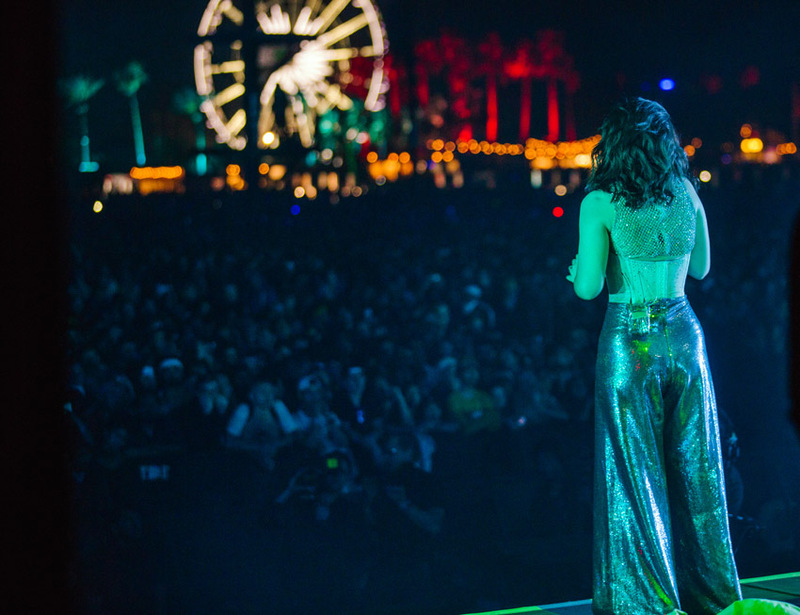 “With the support of Spotify and Universal Music, these events are completely free for venues to be part of, with Nightlife Music providing everything you need to plug into Lorde’s fan base and host a fantastic event,” says Rourke. Venues will receive a full promotional package, including communication materials, social media tiles and suggested event components.